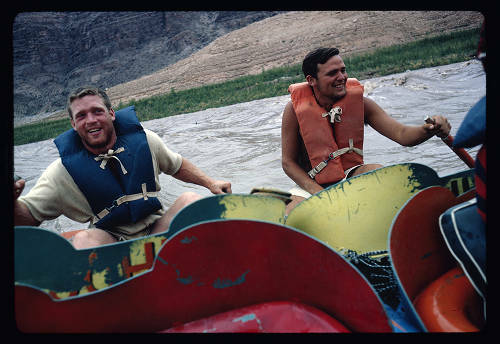 Bill Belknap was a river runner, a photographer, and good friend of Otis “Dock” Marston. He frequently ran the river with him and owned his own river company, called Fastwater Expeditions. 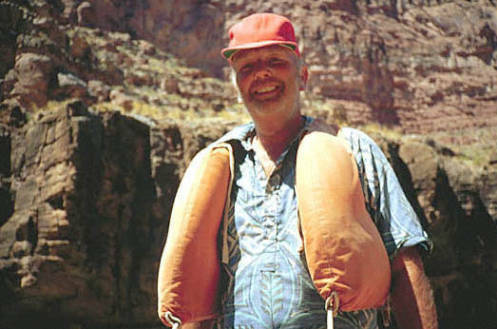 He was one of the few to run the Colorado upriver with jetboats in the 60s. A rapid was named in his honor in Desolation Canyon. It is called Belknap Falls.